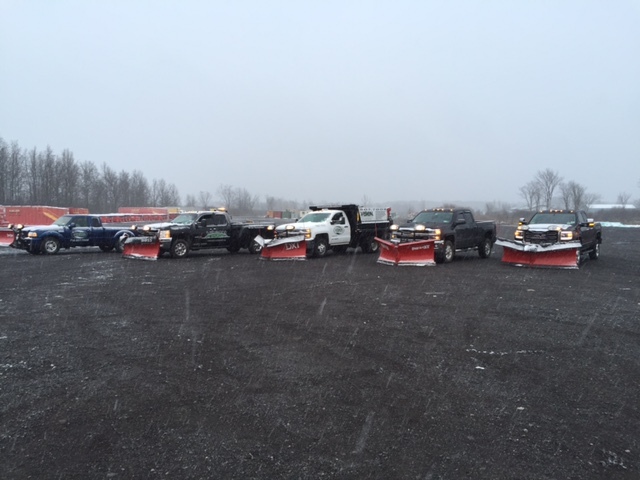 Lawn Care & Snow Removal Services for Buffalo & All of Western New York! We Leave No Stone Unturned. That’s Our Job! Our experienced team is trained in the latest advances to make your landscape and lawn look its best. We mix our knowledge of materials with current industry standards to ensure you receive optimum results. Results you can see. The END result. Our goal is to make the customer our top priority. We provide homeowners and businesses with professional service at affordable prices. With experience in all phases of landscaping, Vision Lawn Care is committed to providing the highest standard of landscaping in the industry. We guarantee you will not find a more friendly, responsive, and respectable lawn care business in Western New York. call us at 716-807-7008 to schedule a consultation today. We offer seasonal, weekly, biweekly, monthly and one time services. Discounts for: Seniors, Military and Groups of 5 or more!! !